Category: Books, Children's and Parenting, Yoga and Meditation Tags: breathing technique, children books, exercises, postures, yoga, yoga for children, yoga for parents, yoga for you and your child. 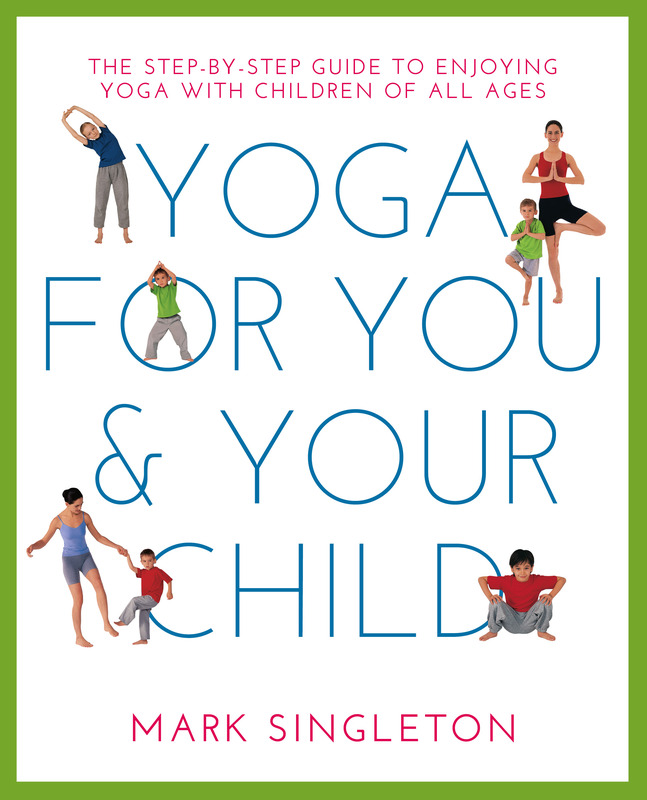 This is a comprehensive introduction to the inspirational world of yoga for children. Mark Singleton adapts more than 40 yoga positions to make them safe, effective and fun for children. Practical and fun, the book contains everything you need to know to start practising yoga with your child. With the emphasis on safety and enjoyment, it shows how to make yoga sessions exciting, interactive and child-friendly by playing yoga games, going on ‘yoga adventures’ and imitating animal shapes, walks and noises. The instructions for postures and exercises are addressed to the children themselves, to make them as easy to follow as possible. As well as energetic physical poses, this book also adapts traditional yogic breathing techniques and meditations into fun exercises that calm and soothe the mind and help children sleep at night. It explores how regular yoga practice can help children learn more effectively and cope better with stress, as well as reduce symptoms of illness such as asthma and prevent posture problems in later life.